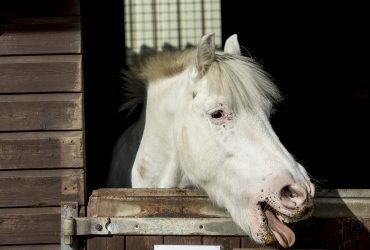 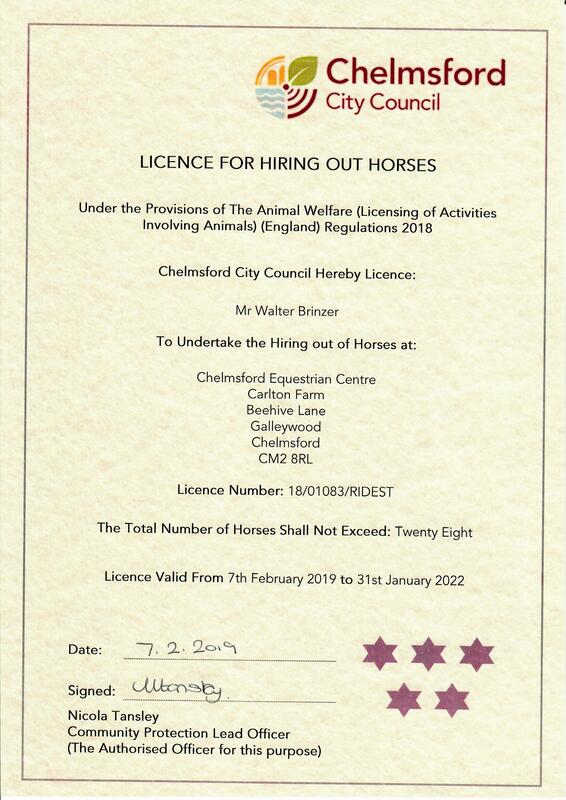 Finding a suitable livery yard for your horses is tricky, but we believe we have the facilities and staff to suit you and your horse or pony. 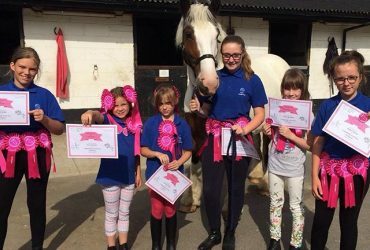 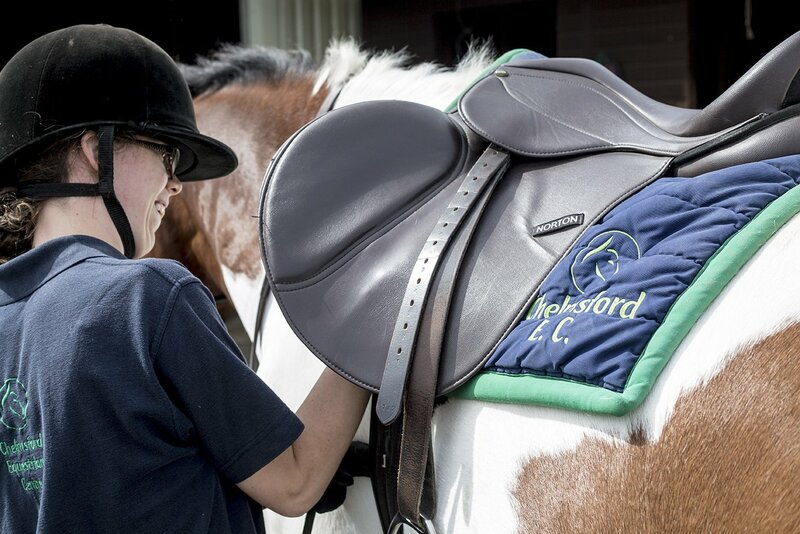 We have a diary full of activities for both our riding school clients and riders with their own horses so why not keep an eye on our schedule for updates. 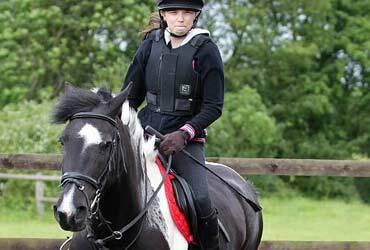 beginner to advanced rider as well as exam candidates in our BHS, ABRS and RDA Accredited centre.